There will be two course distances again this year with one lap of around 5k and two laps of 10k. The island is home to 20-30 little penguins. Please take great care to avoid them and their burrows. There are many parking options close to the event in Victor Harbor. There will be one water station on the course on the island half way up the centre track which runners will pass twice. Number collection is from 6:30am on race day. Bibs will not be posted out. Please arrive as early as possible to allow time for this process as the event will be commencing at 8:00am. We are using disposable tags this year which will be attached to you race bib. Since this is a trail event you can expect a number of obstacles such as tramlines, bolts on the causeway, uneven surfaces, rocks and steep cliffs so please take care of yourself and those around you. If someone that needs assistance please do the right thing and help, yes it will cost you time but you'll leave with a warm fuzzy feeling. Susan and her staff from First in Sports First Aid, who is well known and appreciated at running events around South Australia will be present at the start/finish line. Since the ambulance service in South Australia in not free we also highly recommend that you have private health cover or ambulance cover. When passing others on the island's narrow trails runners are to do it in a single file. From the BOM website we can see that the average temperature in April at 9am is a beautiful 16 degrees celsius. It could also be cold, wet and windy, because, you know, Victor Harbor in Autumn. Probably best to pack a jumper and raincoat just in case. The cut off for timing finishes at 10:00am. If you wish to cancel your entry please email the race director at simon.porteous@gmail.com. Cancellations received prior by 6pm Monday 19th March, 2016 can have their entry fee refunded minus a $10 processing fee. Transferring your entry to another person is not permitted. Medals will be awarded to the first 3 male and female finishers for both the short and long courses. Please place all rubbish in the bins provided or take it with you. We are very fortunate to have a beautiful island to run around, let's keep it that way. The horse-drawn tram will be closed from 7:30 am. The race cut-off time is 10:00 am but if you should come across the tram, the tram has right of way. Bikes, scooters, skateboards, prams and dogs. No prams, bikes, scooted, prams or hover boards. Dogs are not allowed on Granite Island. If you wish to withdraw please inform a course marshal or the Race Director Simon Porteous who will be at the start/finish line. 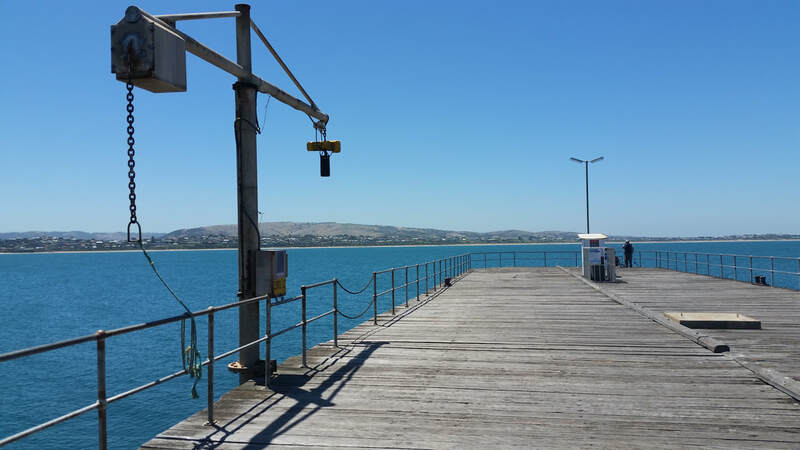 If you are travelling to Victor Harbor for the fun run the Victor Harbor Information Centre can help you find accommodation and provide ideas for activities during your stay. 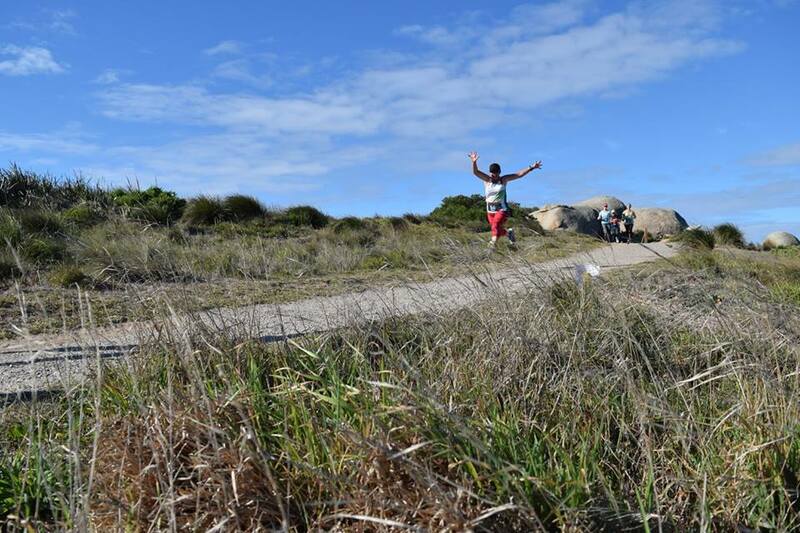 You could even come a day earlier and enjoy more of our running paths and coastline for a free 5k warmup at Victor Harbor parkrun, 8 am Saturdays at Kent Reserve.